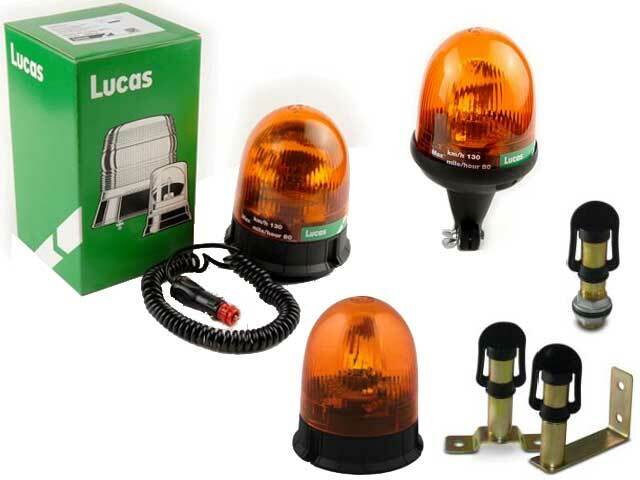 Rotating lamps byLUCAS company, to be mounted in vehicles, have been introduced To TME offer. They are available in three versions: for mounting by means of a screw, on special adapter and by means of magnet. As a source of light we recommend standard H1 bulb (ordered separately).